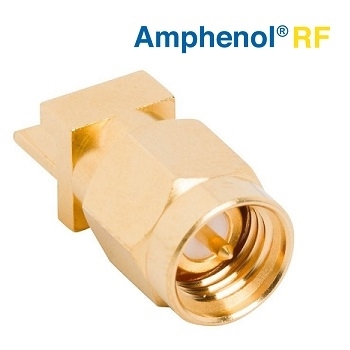 Amphenol RF has expanded its high-frequency SMA product line with the addition of a SMA End Launch Plug - 901-10588, that offers exceptional VSWR performance up to 26.5 GHz and features an optimized end launch design with traditional slide-on mounting legs. 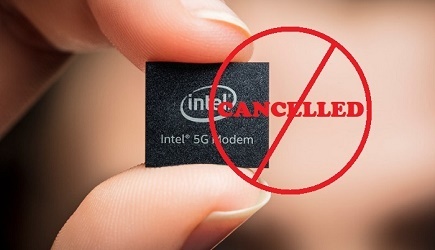 This 50 ohm connector makes an ideal PCB connector solution for high-frequency applications. The High-Frequency SMA End Launch Plug is precision machined with a brass body and beryllium copper contact, both of which are gold plated. It also features a PTFE insulator designed to withstand high temperatures. Amphenol’s High-Frequency SMA End Launch connector series includes through-hole and traditional edge-launch jack options for a variety of PCB thicknesses, in addition to captivated 0.010” and 0.015” diameter center contacts that will accommodate different substrate widths. Custom solutions are also available for optimization to customer-specific PCB launches. The High-Frequency SMA End Launch connectors are ideal for use in most microwave filter, cellular and broadband amplifier, and wireless infrastructure applications. Click here to learn more.